Rather than letting the 4-inch iPhone form factor die a slow death, Apple gave it a shot in the arm on Monday with the debut of the new iPhone SE. AppleInsider was there for the product's unveiling, and offers a closer look at the newly refreshed lineup. Perhaps the biggest surprise in Monday's announcement was the starting price of the iPhone SE— at just $399 for 16 gigabytes, it's Apple's most affordable new iPhone model ever. Despite the low entry price, the handset still has Apple's latest-generation A9 processor and 12-megapixel camera, capable of recording 4K video. Really, compared to an iPhone 6s, the only thing missing from the iPhone SE (aside from a larger display) is pressure sensing 3D Touch. 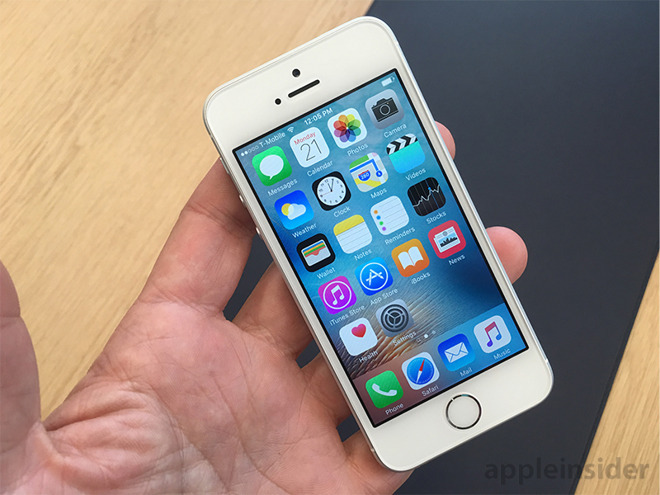 The iPhone SE will likely expand the "advanced hardware" status of the iPhone install base. Previously, Apple made it clear that older models were slower and had poorer cameras, for example. Now, that's not necessarily the case anymore. The absence of 3D Touch is somewhat disappointing, but it's likely a technical issue that Apple isn't able to pull off. And the handset maxes out at 64 gigabytes, so those with a large library of photos, videos and apps will need to go for a larger form factor to get 128 gigabytes. 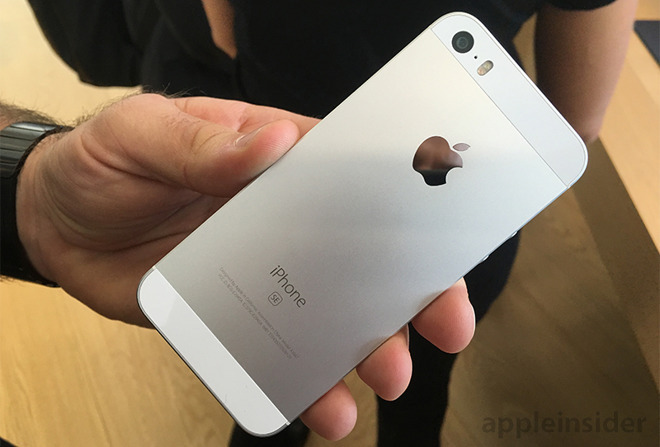 The design is basic —it's not a small iPhone 6s, and it purposefully looks like the iPhone 5 series. Apple simply didn't give the device a generation number in the branding, as calling it a "5" would make it sound outdated, and it most certainly is not. The design of the handset itself is also distinct, helping to separate it from the higher end models. In particular, the iPhone SE's matte metal makes it look different and also entry-level, much like the aluminum casing on the Apple Watch Sport doesn't have the same level of quality as the stainless steel Apple Watch. 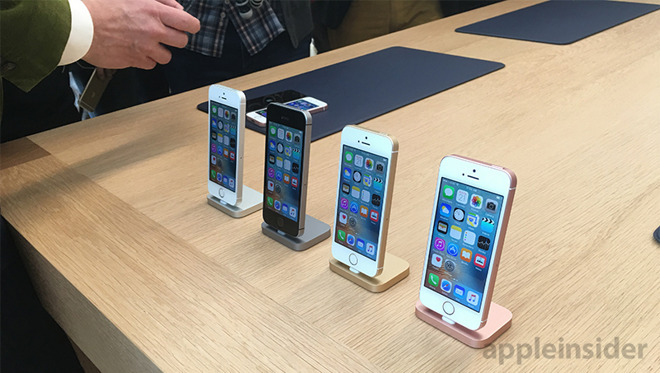 Preorders for the iPhone SE will begin this Thursday, and the device officially launches next week, on March 31.